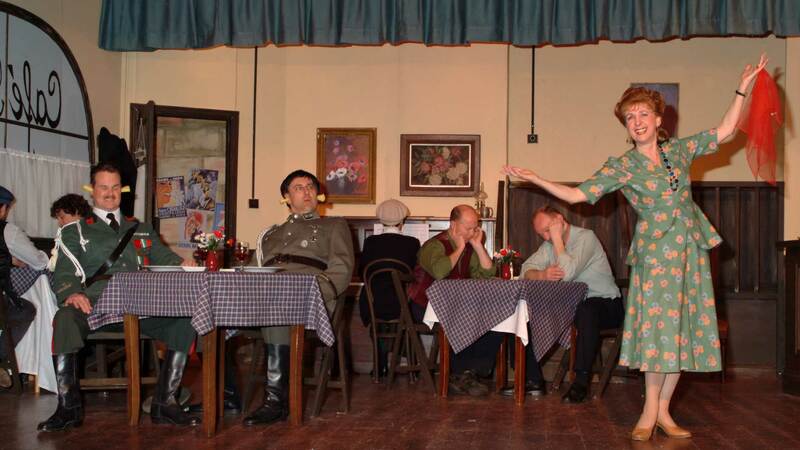 T.A.O.D.S is the home of amateur theatre in Cornwall’s city of Truro. 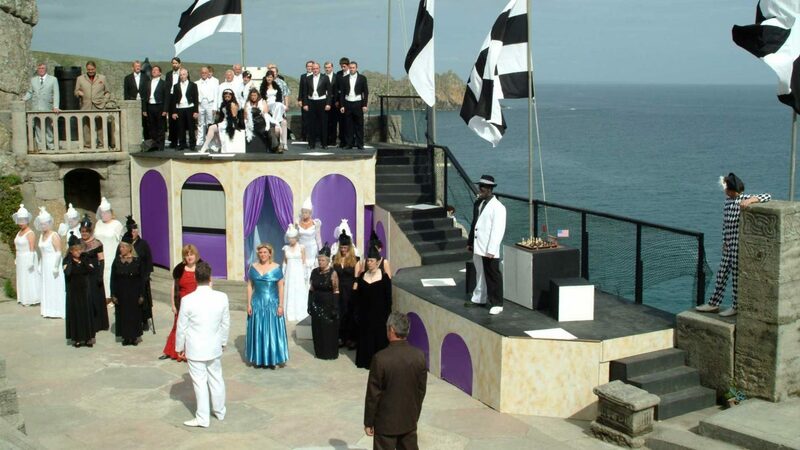 We have been running for over 100 years and continue to produce shows in our own Truro Playhouse Theatre (formerly Redannick Theatre) and at venues across the county including The Minack Theatre, The Hall for Cornwall and Trelissick Gardens. We always welcome new members, so why not join us and help this wonderful group continue its contribution to theatre in Cornwall. 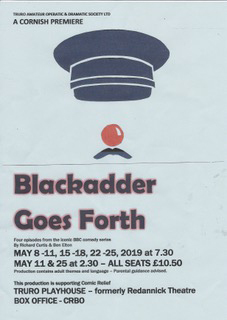 A captivating iconic comedy play. 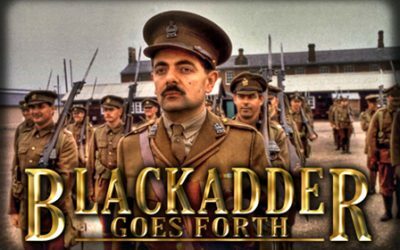 May 8-11, 15-22, 22-15 – Truro Playhouse Theatre. 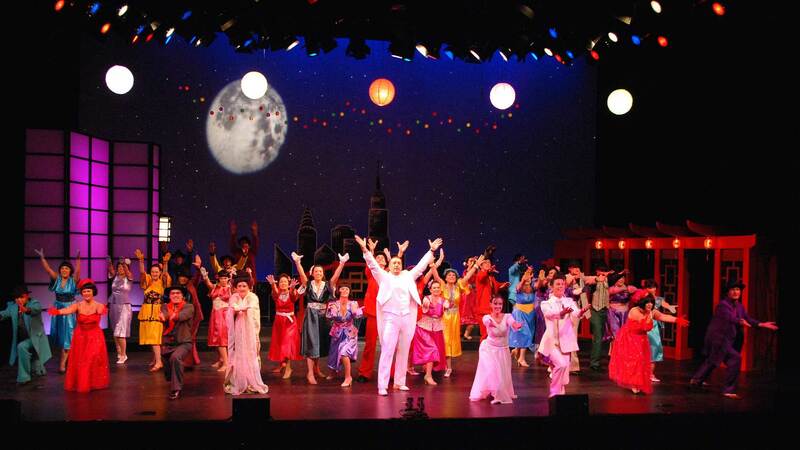 Truro Amateur Operatic Society Ltd is a society that is made up of a very special group of people of all ages, and from all walks of life, who together excel in anything to do with amateur theatre, whether they are involved either on or off stage.